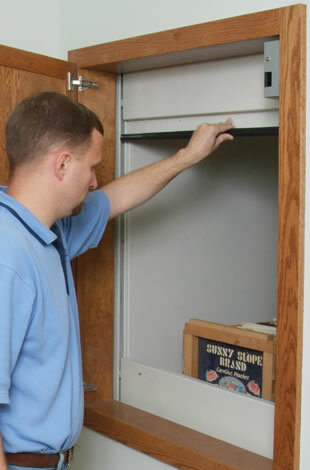 Sales Questions: (855) 324-3083 - 8am - 5pm Mon-Fri and by Appt. 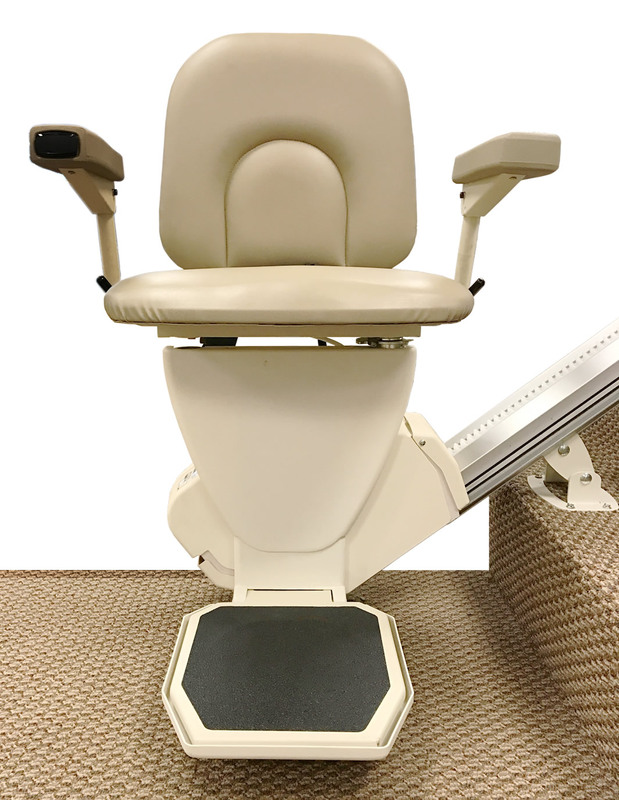 AmeriGlide is the leading retailer of stair lifts, vertical lifts, and wheelchair lifts! When it comes to quality service, unbeatable warranties, and incredible value, AmeriGlide is in a league of its own. Don’t waste time and money shopping with the competition. 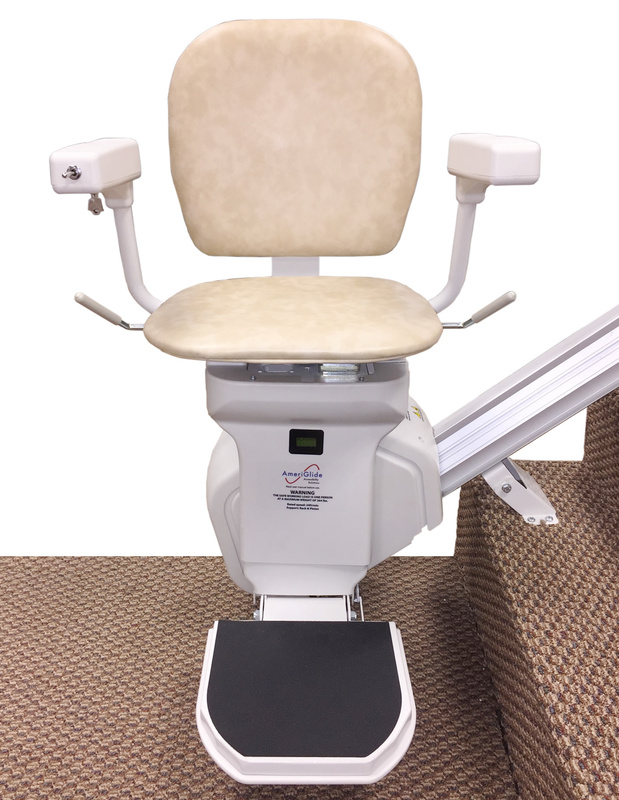 Our AmeriGlide of Tulsa, Oklahoma experts are standing by ready to answer all your questions and make sure that you get matched up with the right mobility device. You simply won’t find better equipment at better prices. Contact us today and get the help you need to overcome your mobility challenges and increase your freedom and independence! 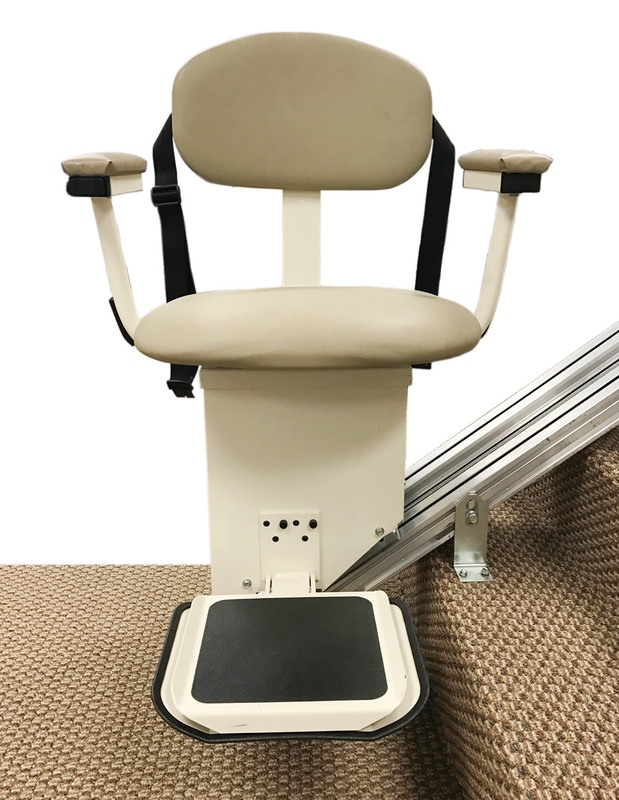 AmeriGlide offers a selection of high quality and affordable Vertical Platform Lifts that can fit a variety of residential or commercial applications and are powerful enough to lift both you and your scooter or power wheelchair. 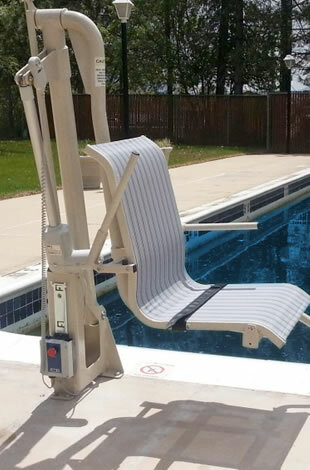 A Pool Lift is the perfect tool to allow any user to safely enter and exit a pool and enjoy the many benefits of hydrotherapy. 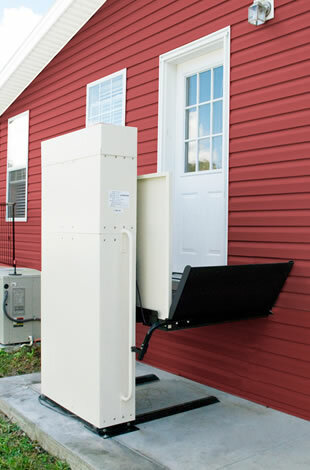 AmeriGlide Wheelchair Lifts come in a variety of sizes and styles. 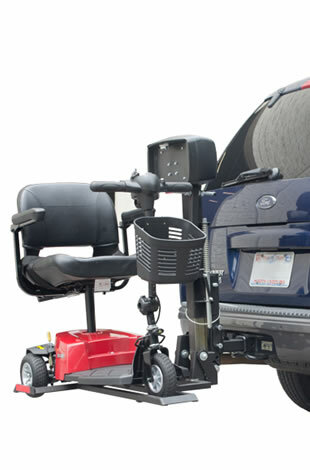 Find one that will fit both your vehicle and your mobility device! 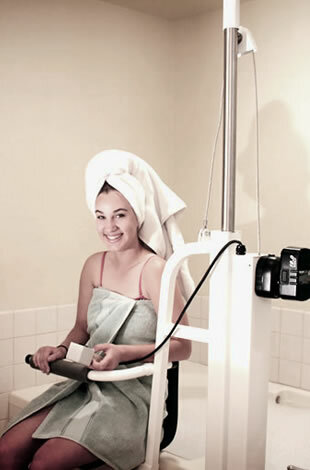 Installing a Bath Lift in your home is one of the most simple and affordable ways to instantly improve your safety and mobility. 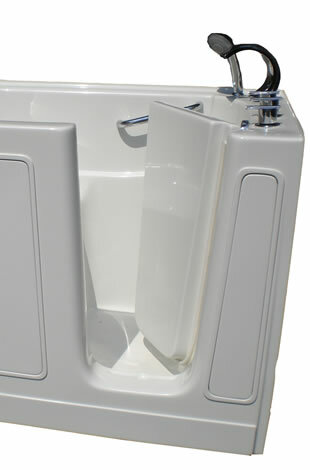 AmeriGlide carries the largest selection of Walk-In Tubs available! Browse through our selection to find the right size model with all the best features! 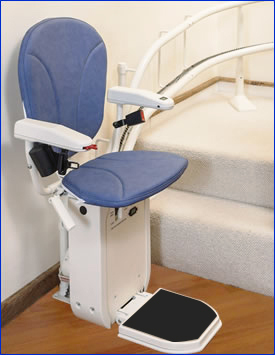 AmeriGlide Lift Chairs will give you the extra boost you need to safely sit and stand. 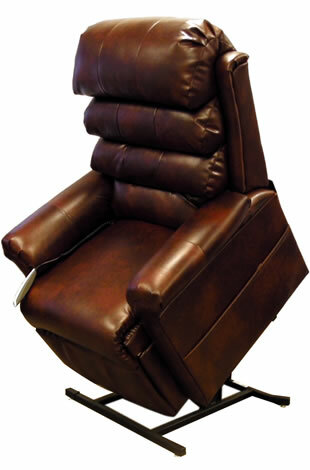 Learn more about these comfortable recliners today! 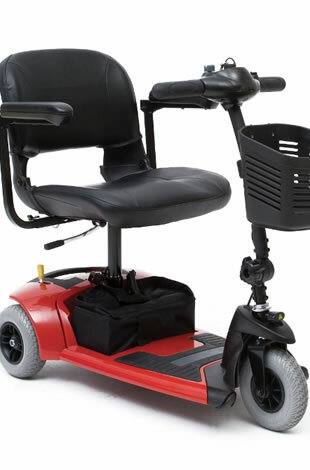 Get the best in affordable and portable Mobility Scooters when you shop with AmeriGlide.